One of the reasons I like to blog, is to make sense of what I’m feeling. I find it quite cathartic in a way, to put my thoughts on paper and get them out of my head. Possibly not the best of business strategies (!) but I like to be real….. So this is one of those. It’s about lots of things. What I do, why I do it, and why it feels frustrating at times!! It’s easy to assume that people do, but maybe they think this is a hobby for me whilst I do my regular day job…. Nope. This is my regular day job! I started My Body Positive in January 2017 only two years ago, (long story) and I did this because I had a really strong feeling that THIS was SO needed in the world. because if I’d known then what I know now, I would have been spared years of dieting and years of wishing my body was different. YEARS of thinking I’d ‘start my diet again tomorrow’ and years of feeling like I’d failed. Back in 2017, this work wasn’t out there in the public consciousness, at least not in the UK. I knew it was popular in America and I felt strongly that it needed to be here too. I guess I should explain what I mean by ‘this work’…. Initially, I trained to facilitate a Mindful Eating programme called Am I Hungry®, the focus was on helping people improve their relationship with food. that I had a choice. Up until then I’d felt compelled to overeat foods I thought were ‘bad’ and as a consequence felt utterly powerless and out of control. As my knowledge grew, and I learned about Health at Every Size®, Fat Politics and weight stigma, I realised that the bigger picture was in fact, diet culture and my subconscious internalisation of the concept that my body was wrong and that I ‘should’ be smaller. Because smaller bodies are better and once attained, they bring success and happiness- or so I thought! And whilst all this was going on I found out about the Body Image documentary ‘Embrace’ and Body Image Movement. 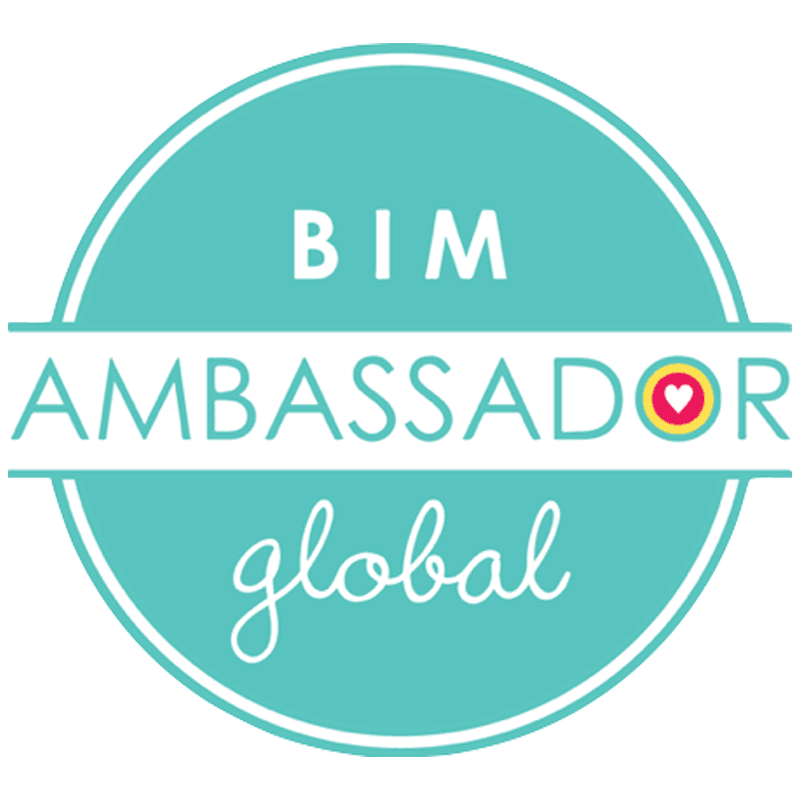 I became one of their ‘Global Ambassadors’ and I was overwhelmed when I understood that all this fits together. That we don’t develop a messed up relationship with food on our own, that it is also down to diet culture and the society in which we live and the messages that we see ALL THE TIME. So, I know what a massive piece of work this is and I struggle to sum it up in a tidy package because ‘the work’ is different for everyone. Sometimes I think about ‘niche-ing’, so that I can be more clear on my services, but some people will need help with their relationship with food and others will need more body acceptance and most of us need a bit (or a lot) of both. ‘our weight doesn’t define us’. But, where do I (and my business) fit in with all of this? I’m not a celebrity, I’m not an instagram influencer, nor do I want to be overly political and ride the wave of being ‘out there’ and edgy. I’m not writing a PhD and I’m not a nutritionist either. I’m a woman who has always worked FOR women. I was a Midwife before I became self employed. The word Midwife means “with woman”. I changed careers because this work felt SO IMPORTANT and SO NEEDED. And I feel very deeply the wrongness of how we’ve been made to feel. So I’ve been considering whether my initial thoughts were flawed. What feels important to me, may not be for others. Yet, I know these women are there out there and I’m sure they MUST be bothered- because the place I described earlier is NOT FUN. And I think they would be bothered if they realised there was a way to deal with food that isn’t bingeing, yo-yo dieting or overeating. I say this, because at the moment in our society, having disordered eating is seen as NORMAL. That is what diets are, and ‘lifestyle changes’ that involve us having to cut out entire food groups and exacerbate guilt, angst and shame around food choices. So, back to my initial question…. This can mean women who overeat, binge eat, yo-yo diet, or are constantly on a diet but want to feel ‘normal’ around food. Because it IS possible. More possible than you may think. And this work is for women of all shapes and sizes. One to one coaching (online or in-person) for people that need some individual help. I offer engaging and educational talks for secondary schools, corporate, nhs, meetings/training/wellbeing/away days. So if you didn’t know, now you do!! !